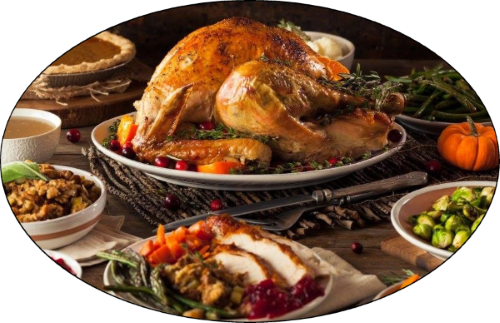 It’s the month of the turkey and what better way to celebrate then to eat lots of delicious food! Puppies everywhere understand what’s happening to an extent, meaning they smell that oh so juicy turkey on the table. One way to quell their appetite is to go out and get them their own version of a turkey dinner, Zignature Turkey Formula! Packed full of the nutrients your pup needs to stay healthy and palatable beyond compare to boot this would be a great dinner for the pooch. Our Turkey formula is sure to power your pup through any hectic Thanksgiving, or through any post meal nap! Thanksgiving is a holiday to give thanks to everything we hold dear, and everyone here at Pets Global would like to take this opportunity to wish a happy and safe holiday for everyone in our Zignature family. Of course, not everyone gets to go home for the holidays, as thousands of men and woman serving in our military will be working both home and overseas. Pets Global is proud to give back to our veterans and those who have given so much to us, which is why we were thrilled to participate in the Veterans Gala on November 10th, 2017! 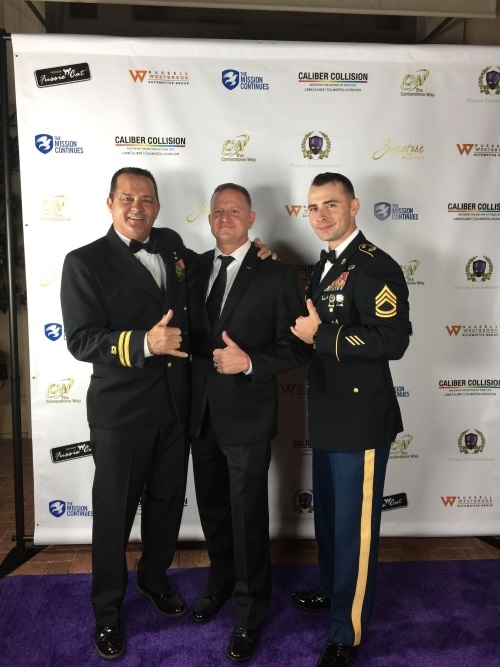 Partnering with The Mission Continues, the Veterans Gala raised money to support programs for Veteran Housing, Healthcare, Education, PTSD Counseling, Employment & Entrepreneurship. The Mission Continues is an important organization that empowers veterans as they face the challenge of adjusting to life back home. Founded by a former Navy SEAL who returned from Iraq and discovered that many wounded veterans in military hospitals wanted to know how they could continue to serve their country outside of the military, Eric Greitens formed The Mission Continues to organize events to help those in communities who need it the most. The veterans work alongside children, teaching them various skills and life lessons as well as creating strong bonds that set great examples for the youth. As the veterans who work for Pets Global can attest to, it can be extremely difficult learning how to live as a civilian once again. Volunteer work presents a wonderful opportunity to give back while maintaining that sense of comradery that is only found in service. We highly encourage anyone who may be fortunate enough to donate to consider The Mission Continues. From left to right: LT Vargas (Navy), COL Michael Corrado (Marines), SFC Peele (Army).